After revealing the record-smashing financial results earlier today, Apple had also revealed that its cloud syncing service, iCloud, currently has 85 million users signed up. iCloud was set to be a replacement for Apple’s old MobileMe service and the numbers speak for themselves. 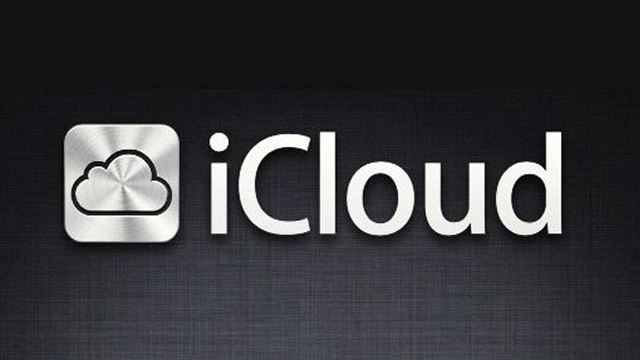 The number of iCloud signups exceeded the unit sales of Macs, iPods, iPhones, and iPads combined. This so-called “replacement” seems to be much more then that, as Apple CEO Tim Cook reported that the company expects iCloud to play a major role in its strategy for the coming decade. Dropping the price of MobileMe from $99 to a free alternative (iCloud) made quite a big difference, especially since iCloud runs a lot smoother and quicker then MobileMe did.